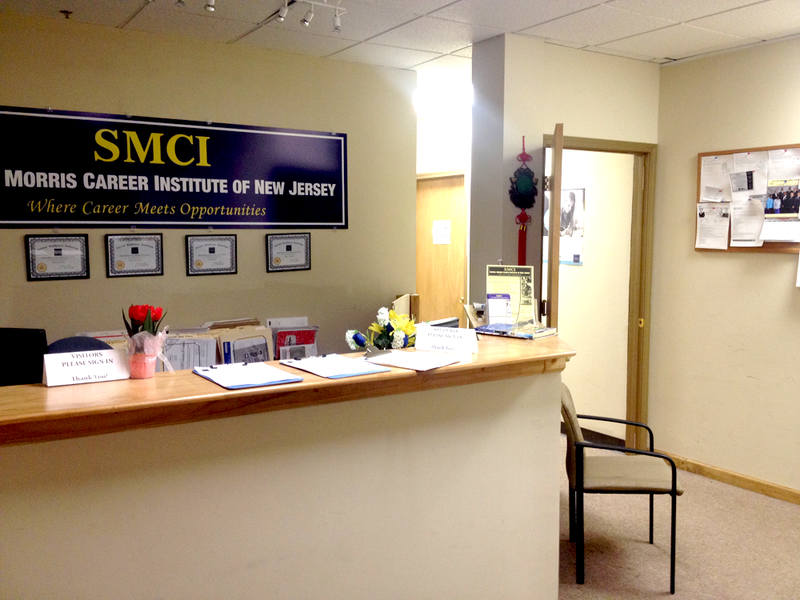 Samuel Morris Career Institute of New Jersey is located at 701 McCarter Highway, Newark, NJ 07102. The location can easily be reached by public transportation. Just 8 minutes walk to Penn Station and all transportation including path, New Jersey transit, and Amtrak trains. 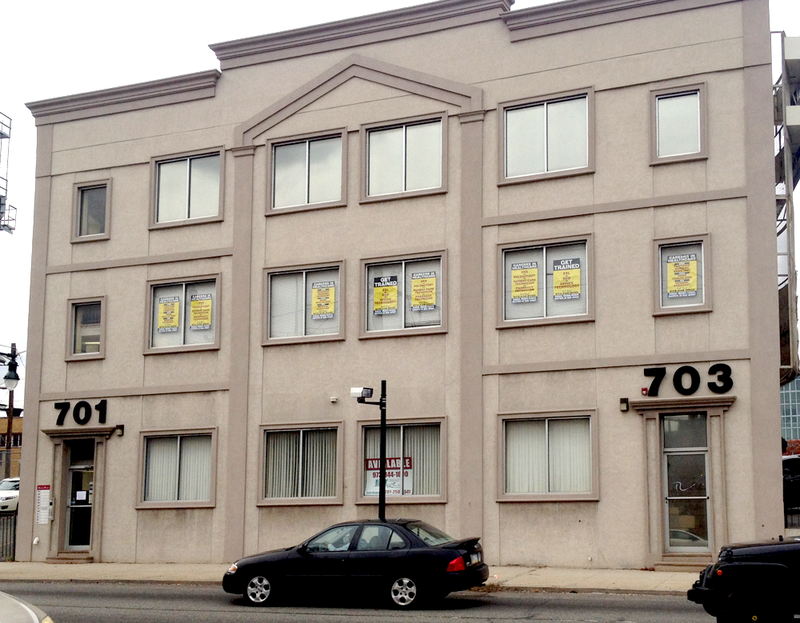 SMCI is are a block away from the Prudential Center and down the street from the Newark Penn Station. Samuel Morris Career Institute features a fully air-conditioned, well lighted facility with a reception area, administration office and spacious classrooms appropriately equipped for teaching and learning. Facilities are accessible to all handicapped students. The school has personal computers, printers, skills equipment and other educational equipment available for student use. 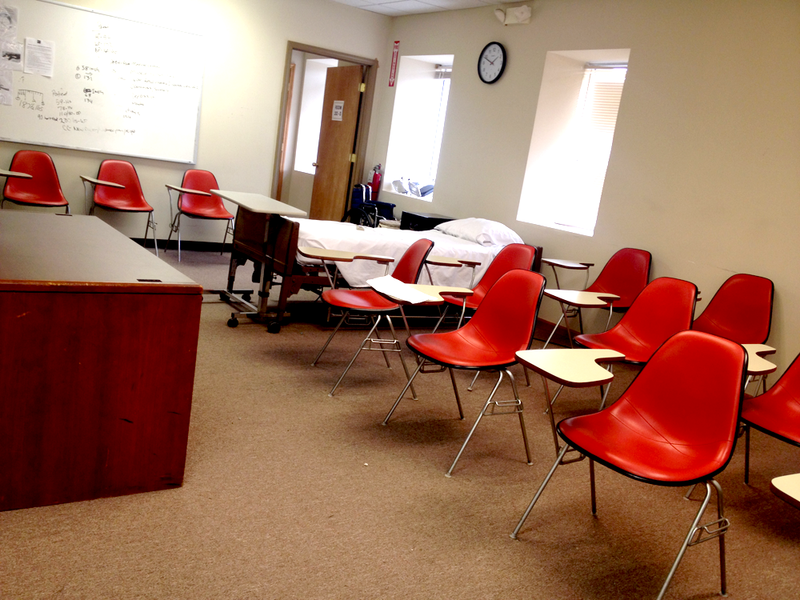 The school has a break room for students with a tea pot, refrigerator, chairs and bottled water. For all inquiries, contact us at info@smcinj.com.